Flossing: Are you sure you’re doing it right? Good oral health starts early! 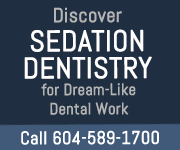 Your Surrey Dentist’s on Your Team! 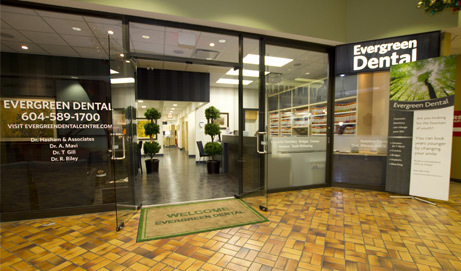 Evergreen Dental Centre in Surrey BC exists to provide you with a life changing experience in dentistry. Our revolutionary approach to dental care is delivered through experienced professionals who deliver high-quality results and care. 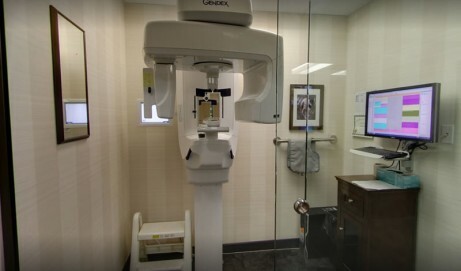 Our modern dental facility has been recently renovated to provide patients with the best solutions for their oral health. 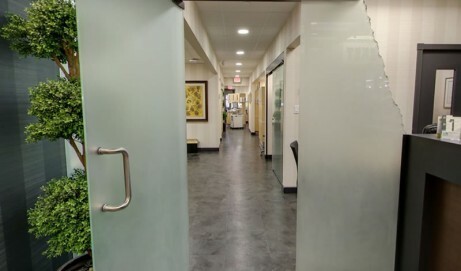 The leading choice for dental patients in Surrey BC, Evergreen Dental Centre is conveniently located in Evergreen Mall on 152nd Street. 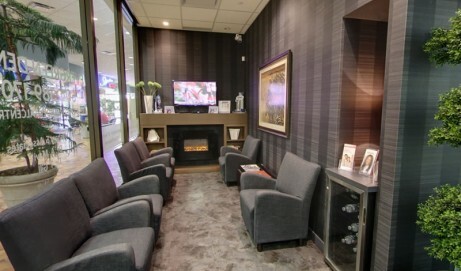 Near to Safeway, Starbucks and Shoppers Drug Mart, Evergreen Dental Centre offers flexible hours that work with your busy lifestyle. Our friendly, personable and experienced team of dental professionals offer the best possible alternatives to maintain your oral health. 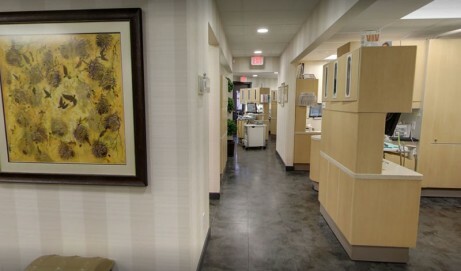 We utilize world-class dental technology and create the smile you have always wanted through root canal therapy, dental implants, IV sedation, cosmetic dentistry, surgical extractions, Dazzle teeth whitening, and more. When was the last time you smiled with confidence? 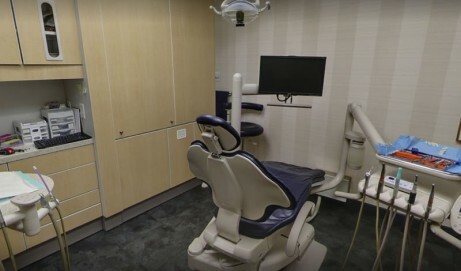 Visit the Evergreen Dental clinic at #8924 - 152nd Street in Surrey, BC or contact us today to get the smile you have always dreamed of.